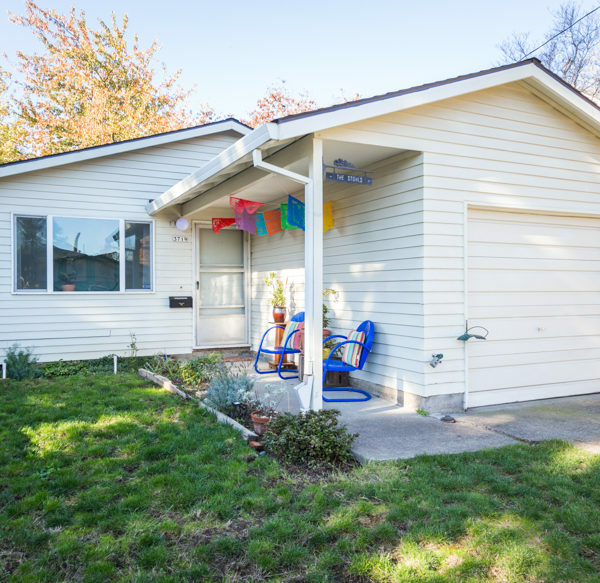 Serene and smart ranch in hip Foster/Powell neighborhood. 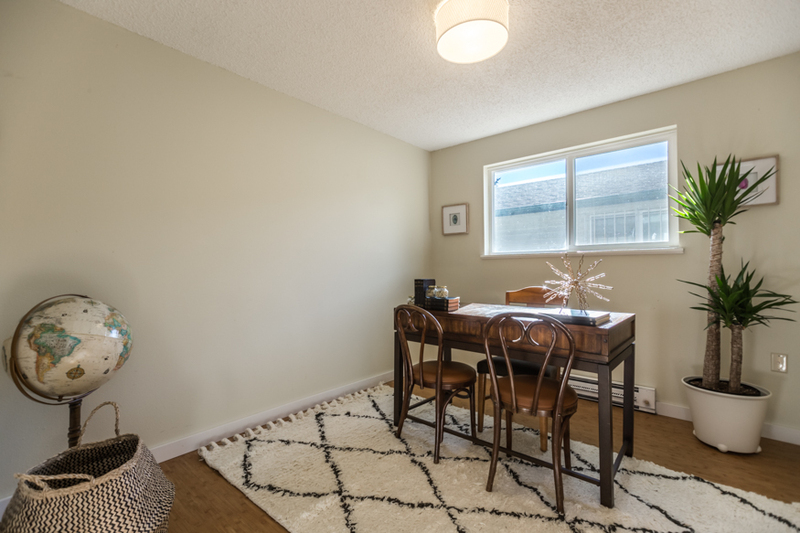 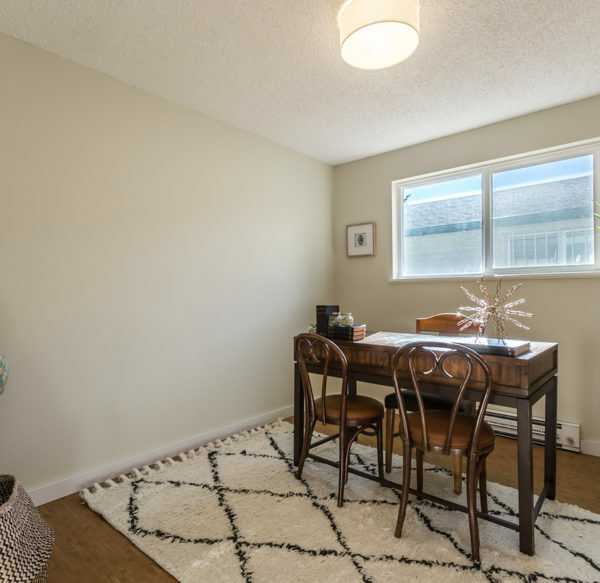 Efficient floor plan has a large living room open to the dining area and kitchen. 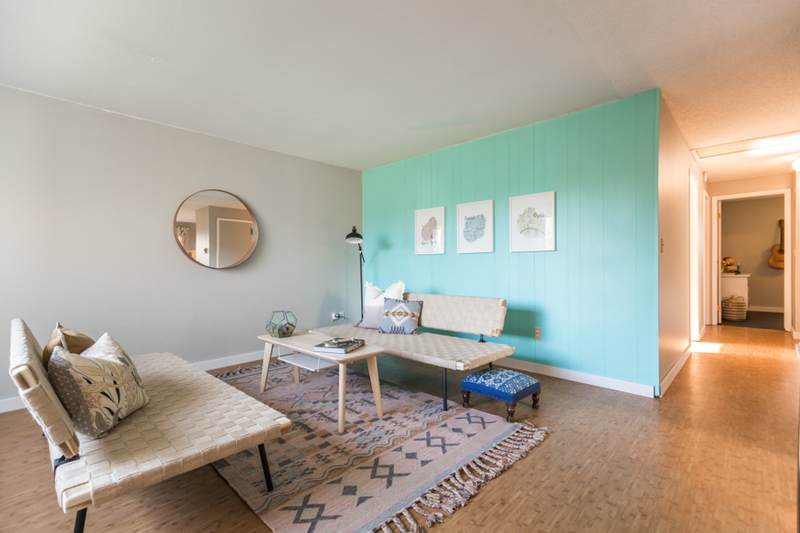 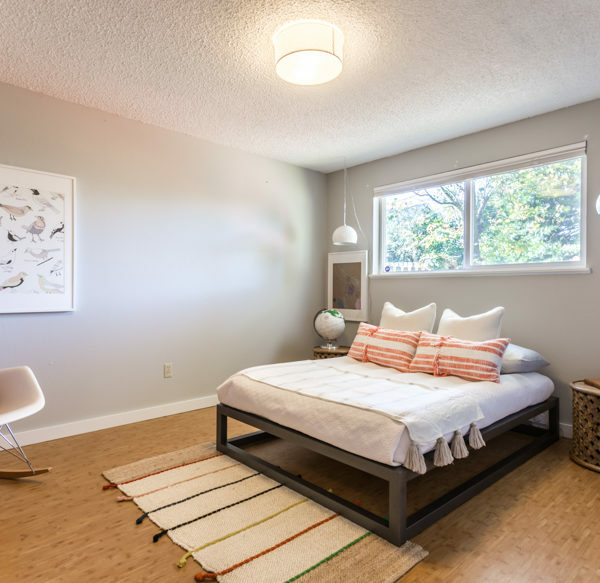 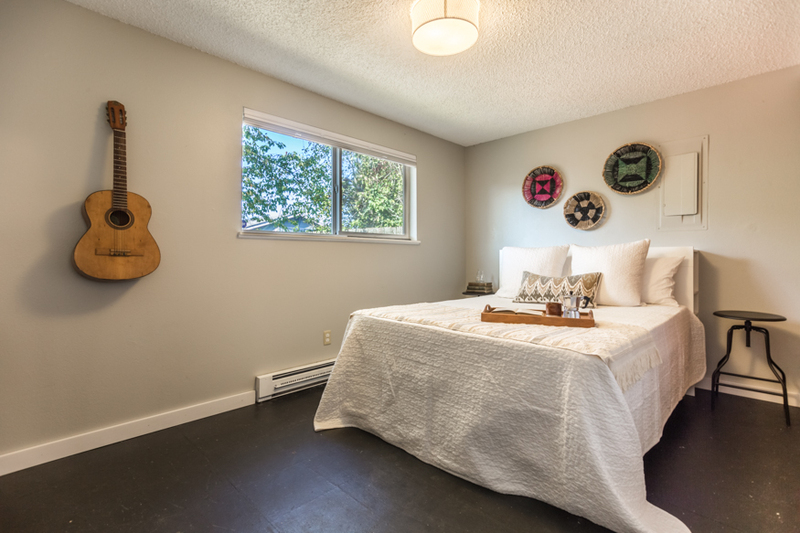 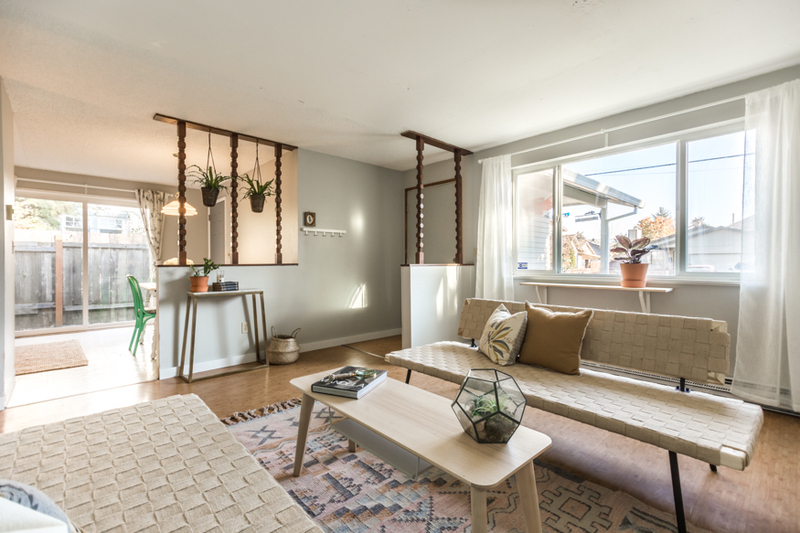 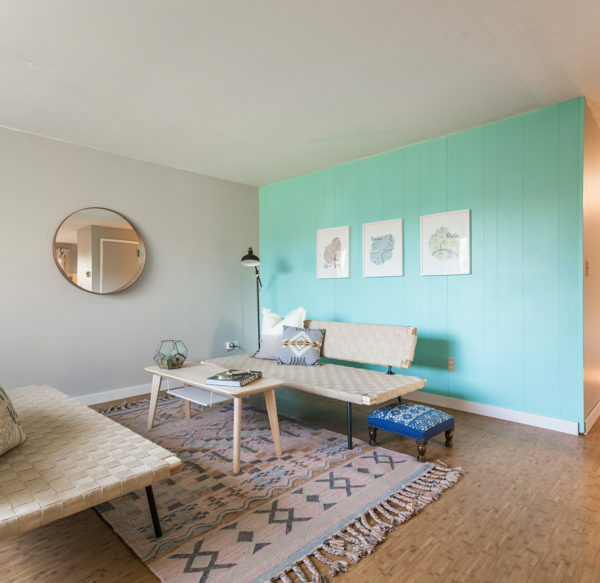 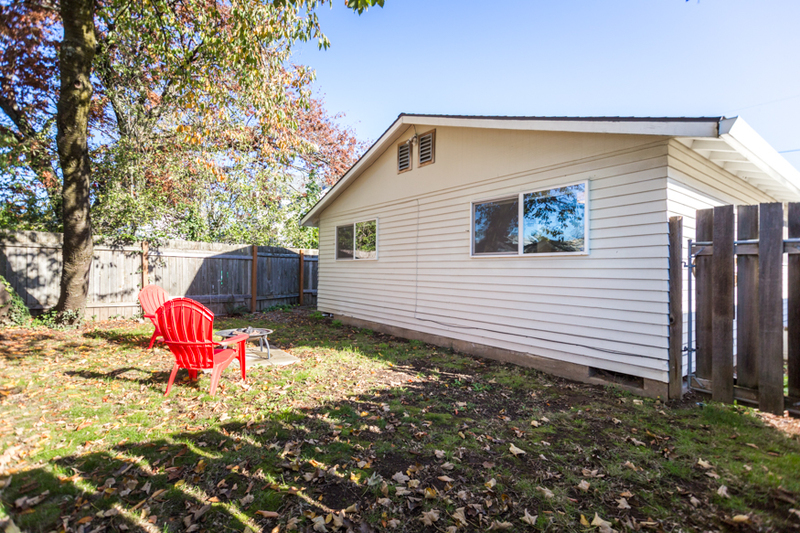 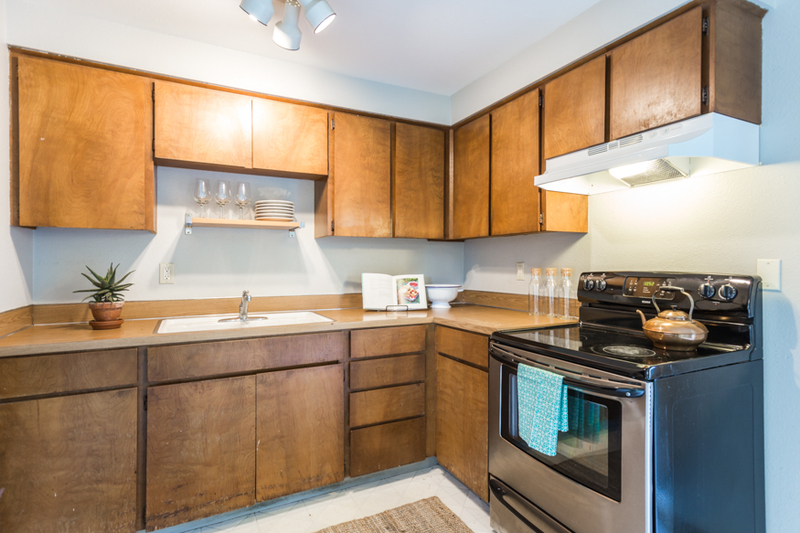 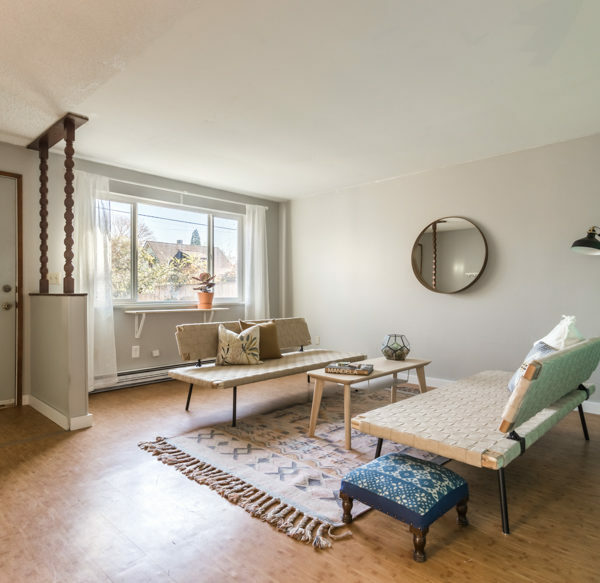 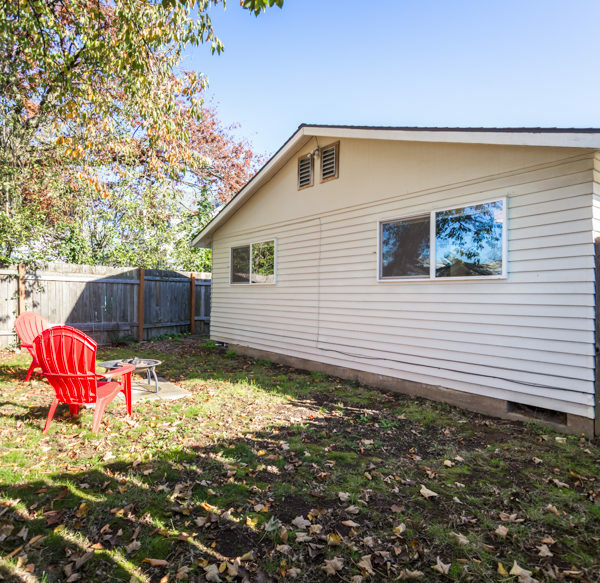 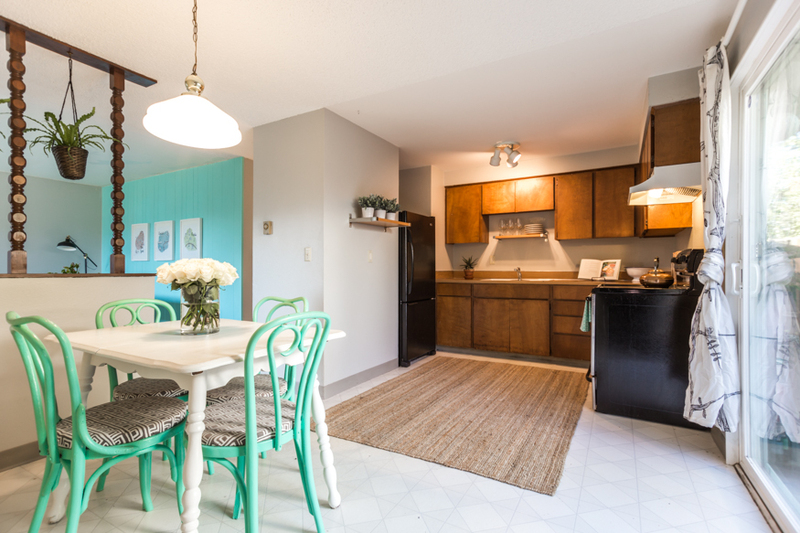 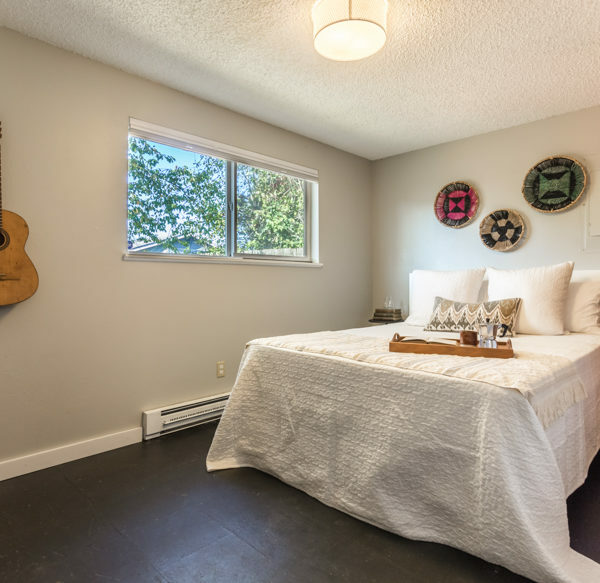 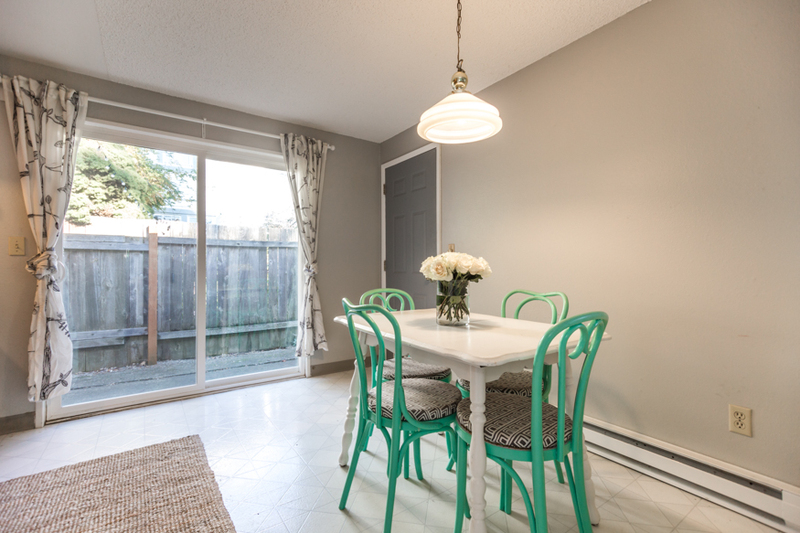 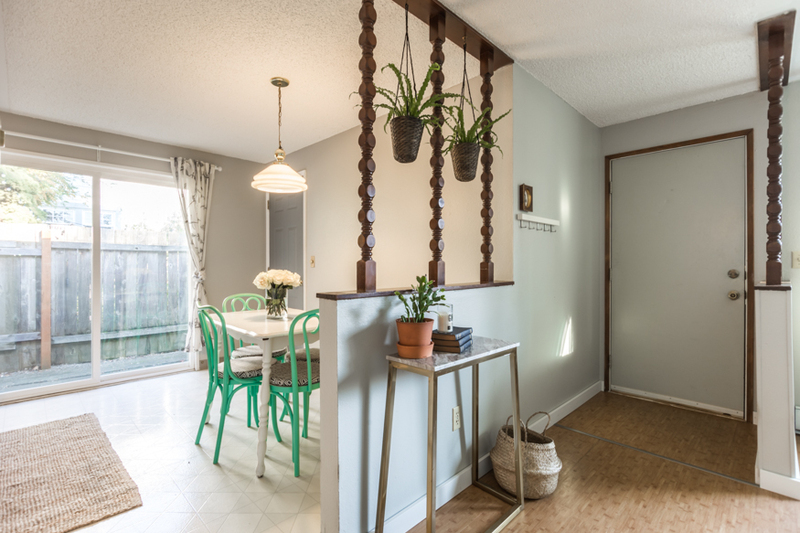 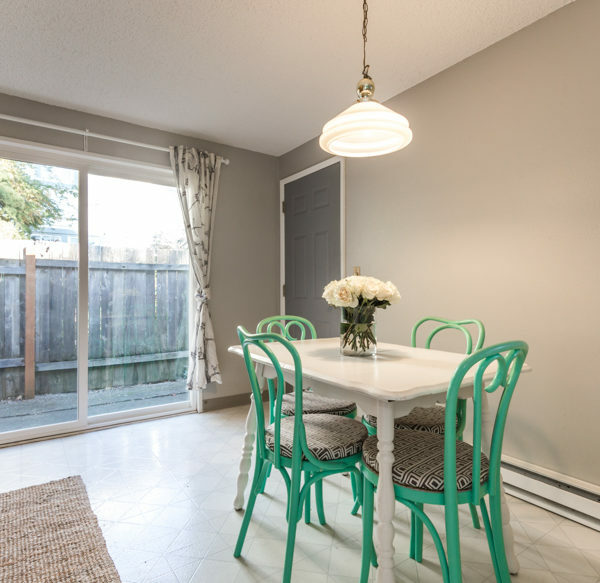 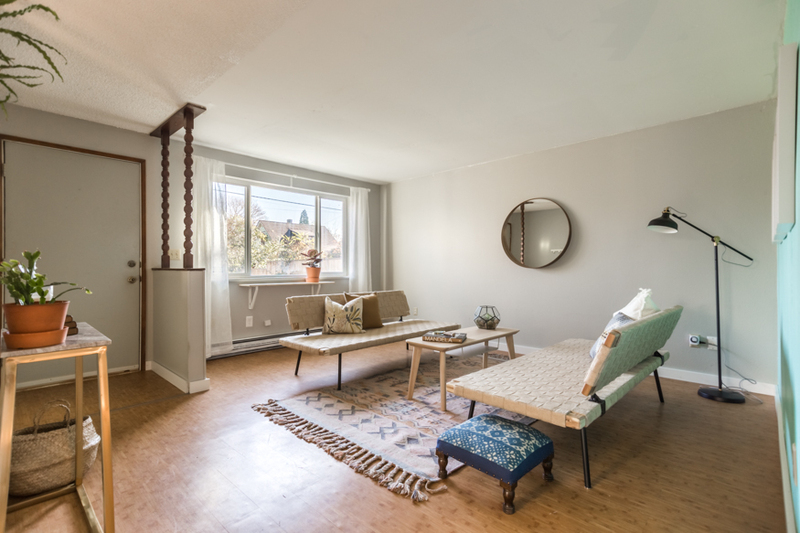 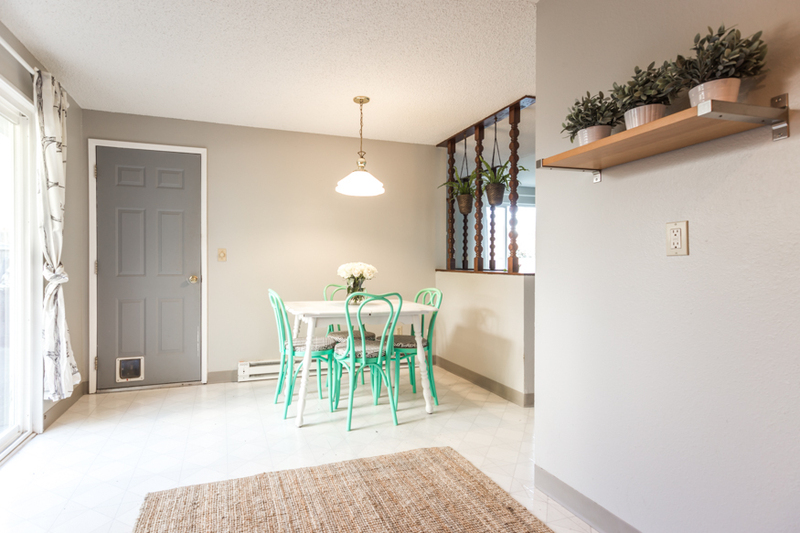 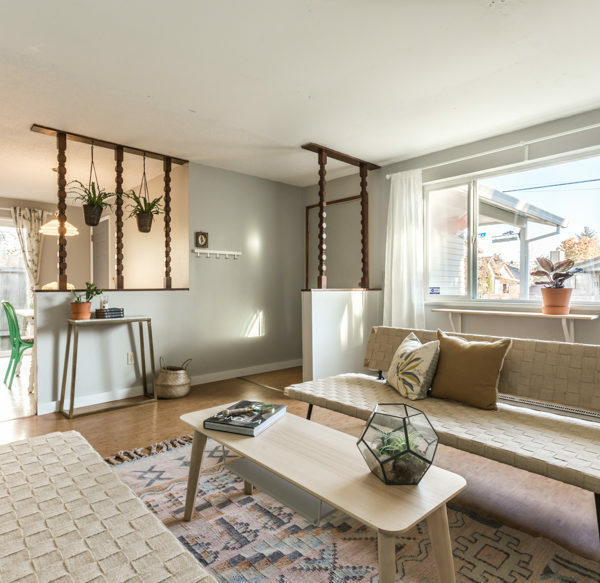 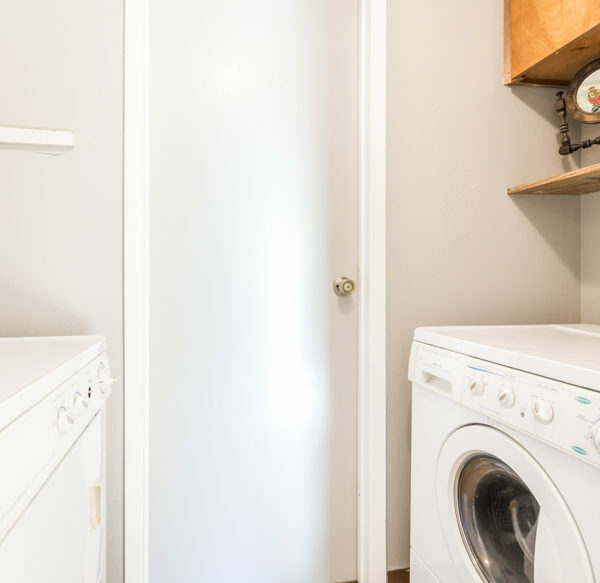 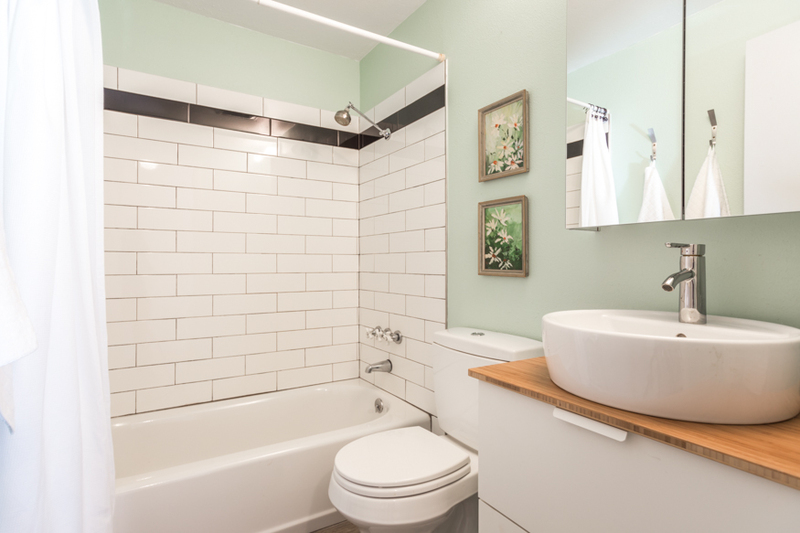 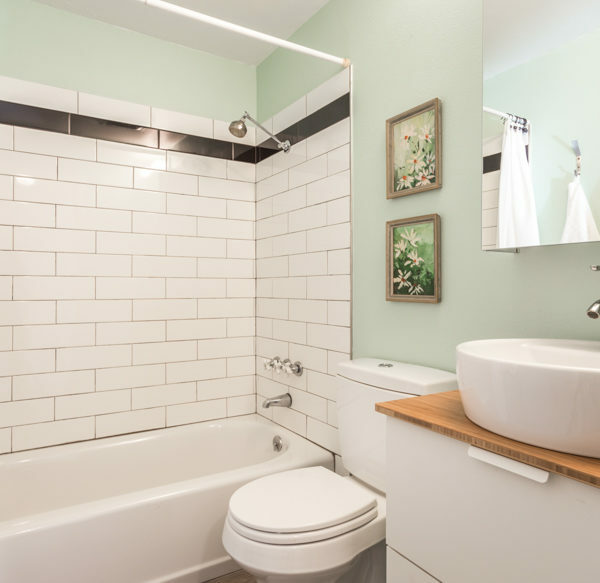 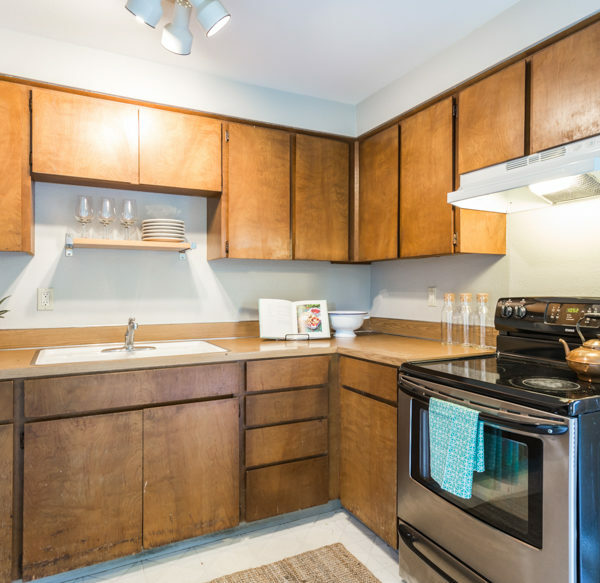 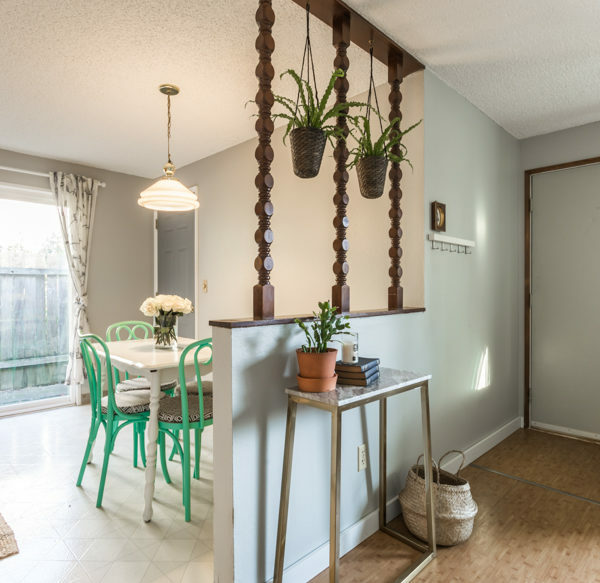 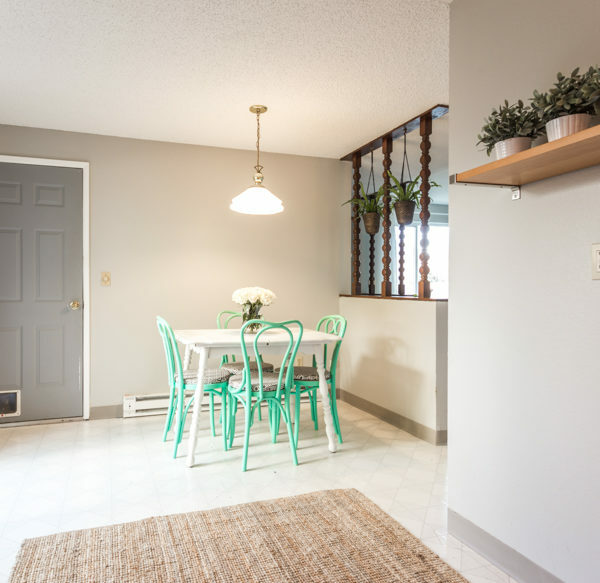 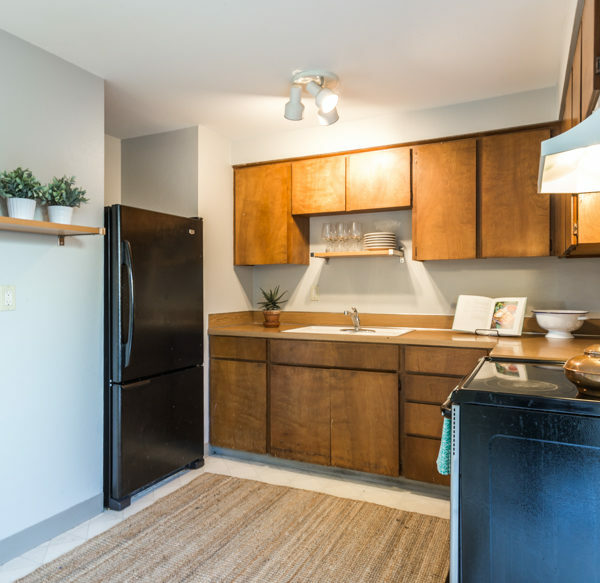 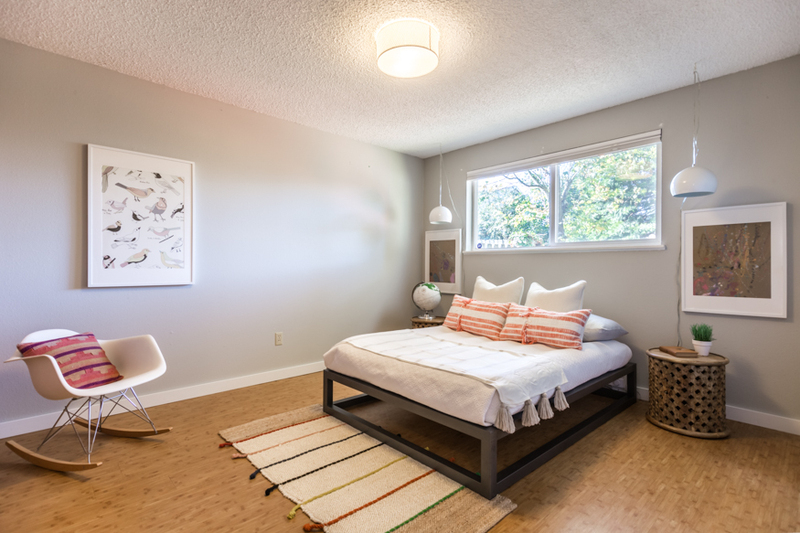 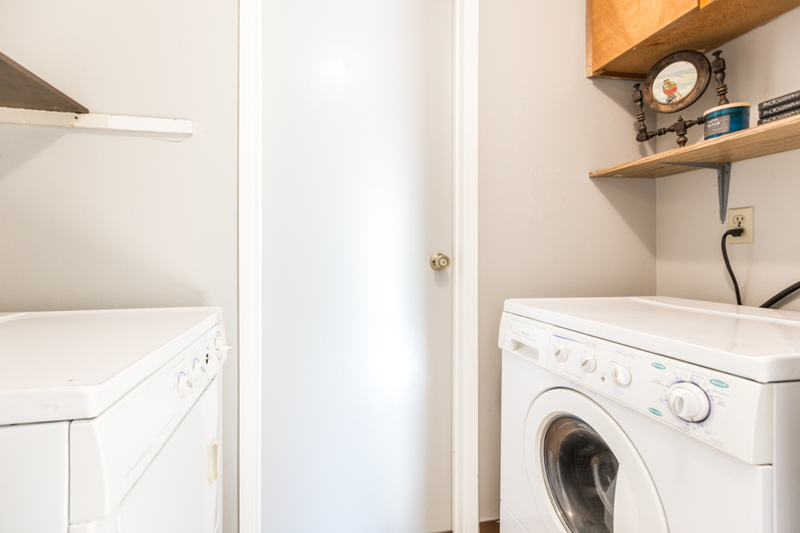 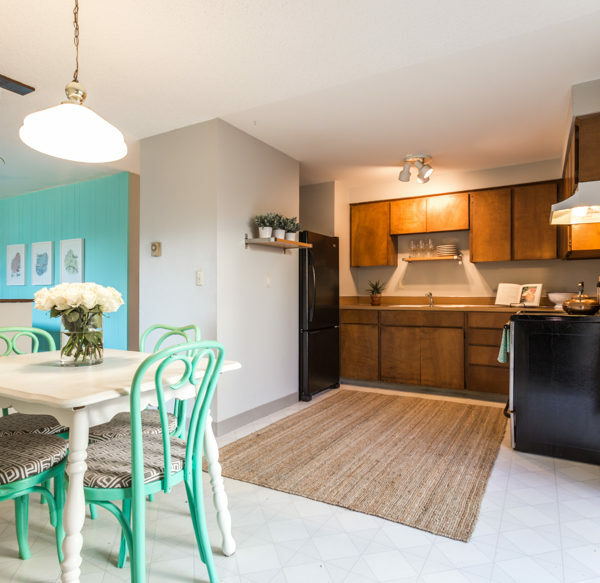 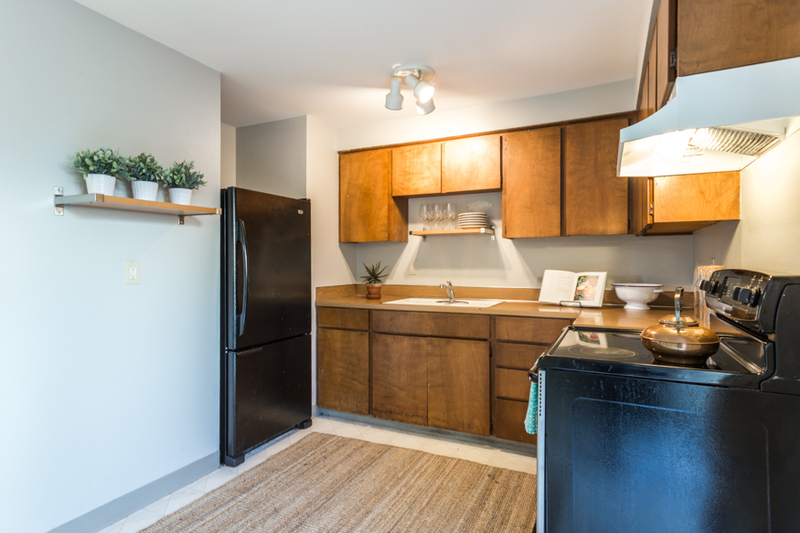 Three full bedrooms and an updated bath keep living easy. 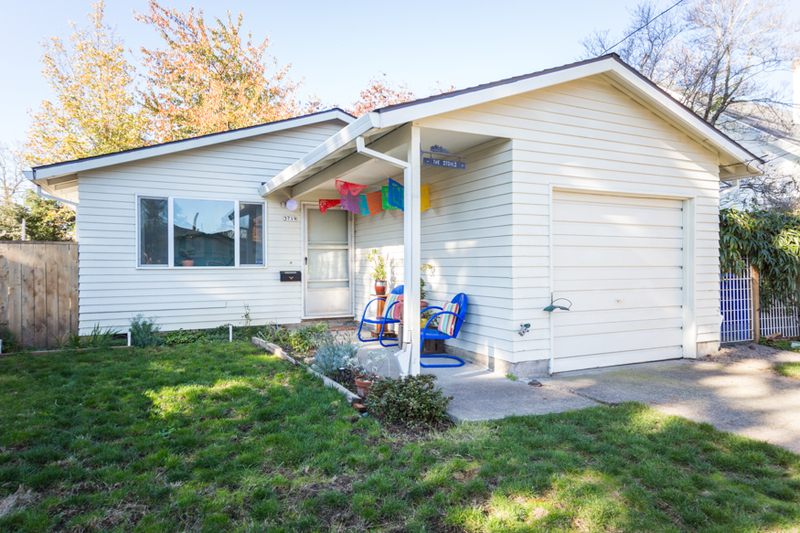 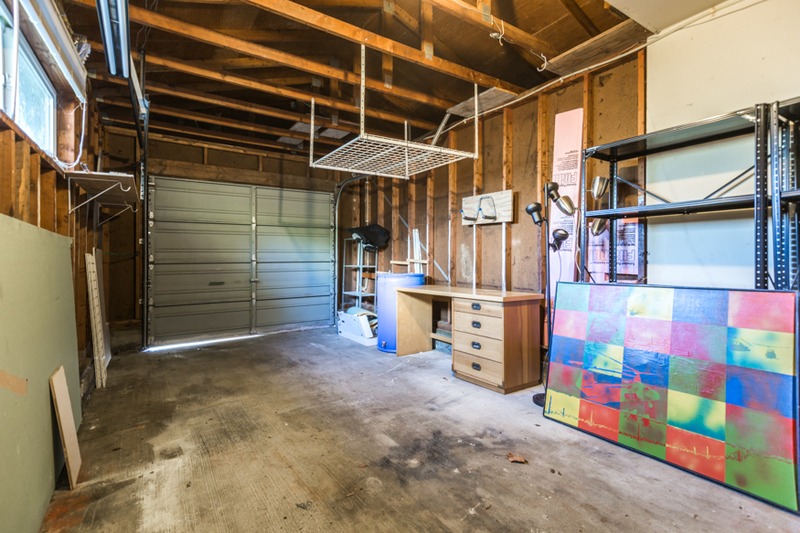 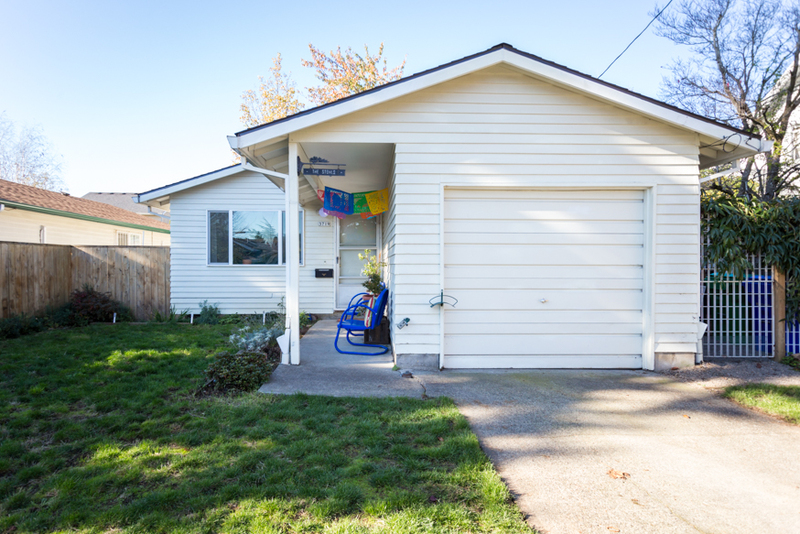 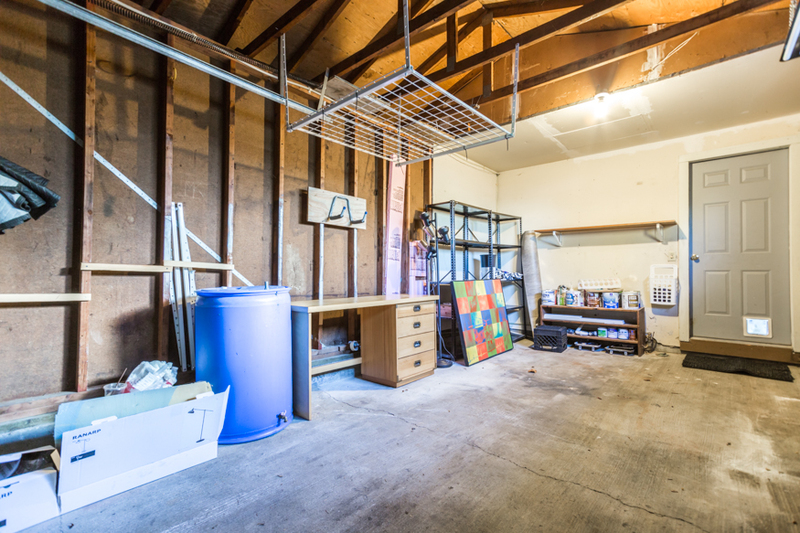 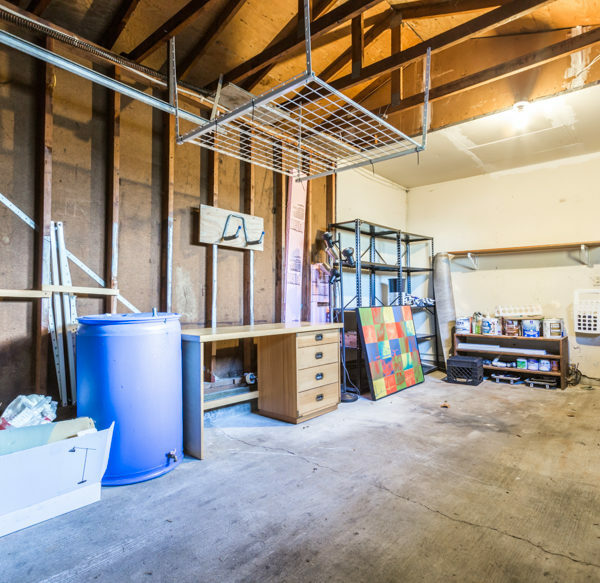 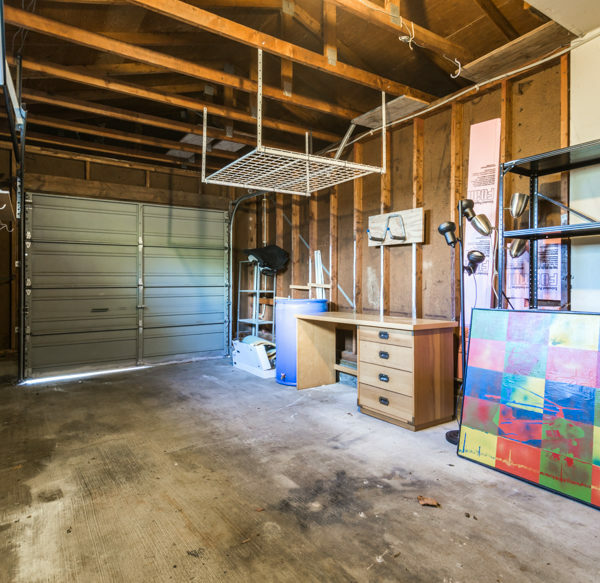 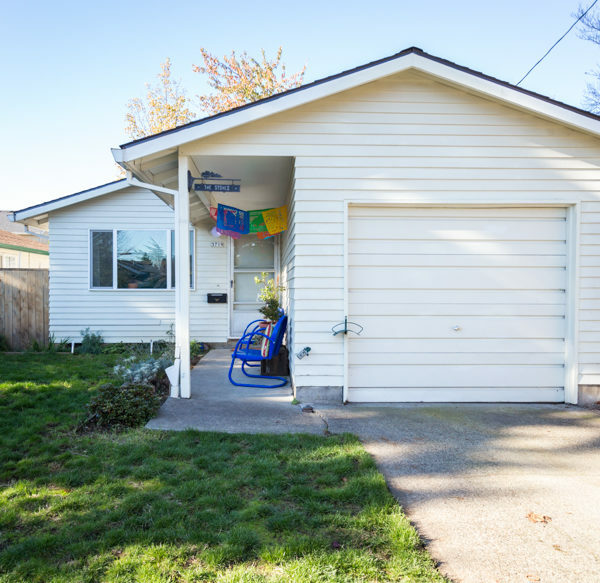 The attached garage is handy or has great potential for more living space. 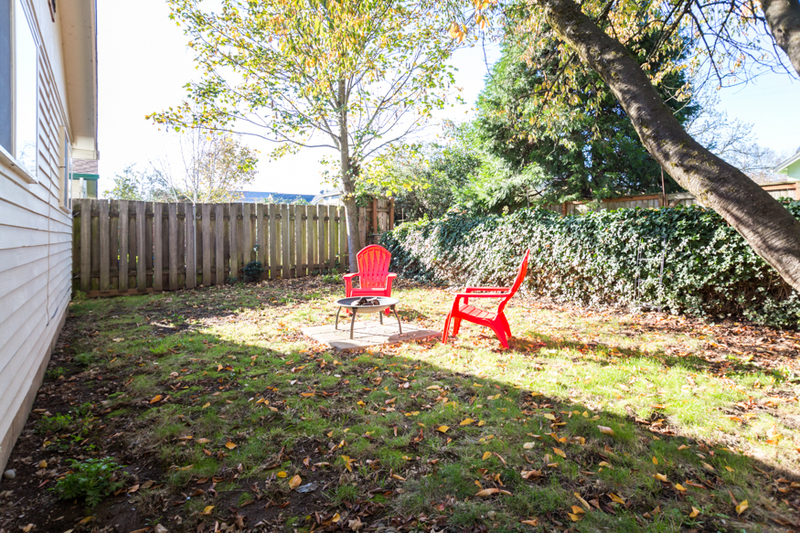 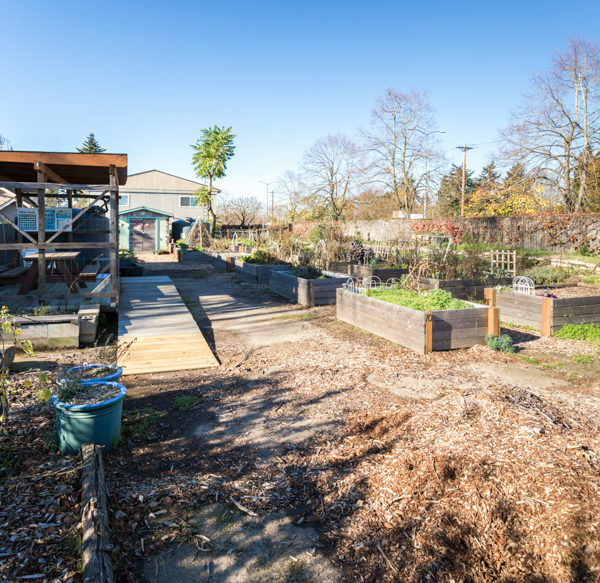 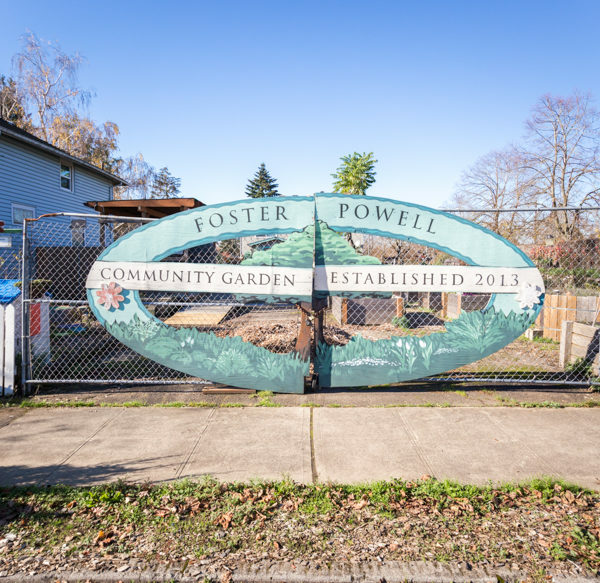 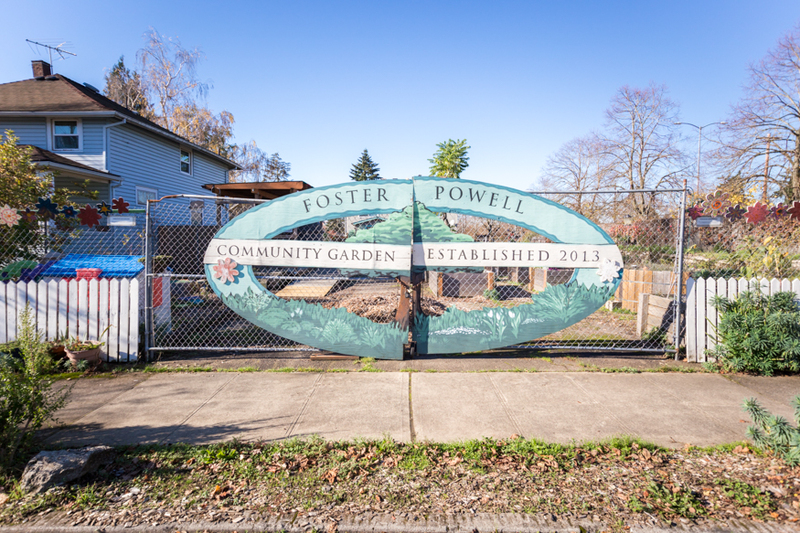 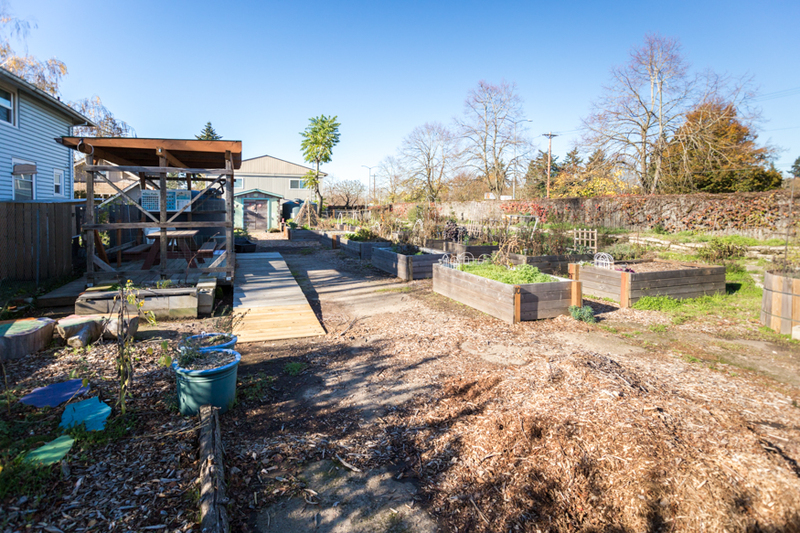 Stroll around the hood to get coffee, visit the community garden, feed a pig, eat an oversized sandwich and then bike it off to Mt Tabor, Foster, Division or other hot spots in SE. 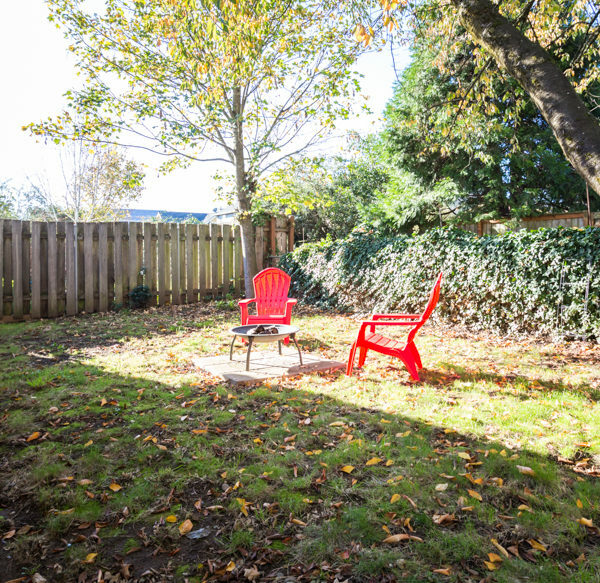 A little piece of Portland heaven!